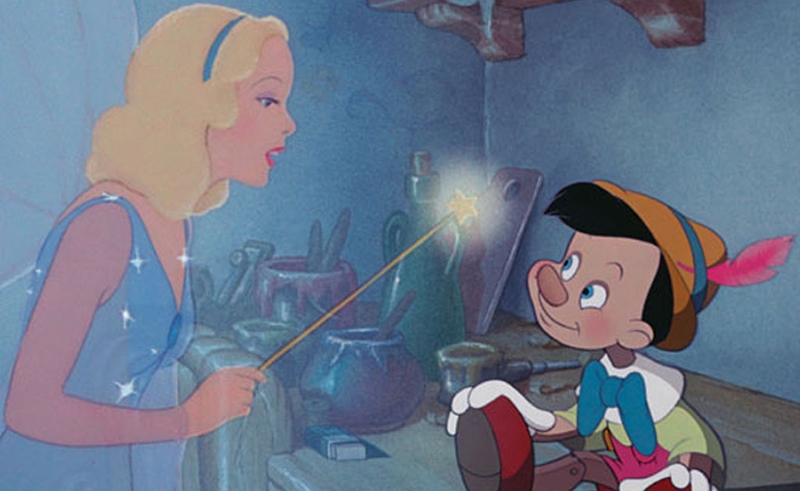 Disney deleted a saucy "Pinocchio" tweet after major backlash from it, and who hurt you? Brands are always quick to jump in on Twitter trends, but did this Disney tweet take it too far? In a surprising moment on April 9th, Disney deleted a saucy Pinocchio tweet after it saw major backlash. And yes, everyone makes jokes on Twitter. But where should the line be for brands? On Sunday, April 8th, a Disney tweet joking about “getting a compliment when you’re dead inside” went viral for more than one reason. The Disney tweet read “When someone compliments you, but you’re dead inside,” which was paired with a clip of Pinocchio turning from a puppet into a real boy. It was probably meant as a lighthearted play on a popular meme format. The problem is, this is *Disney. * Should Disney, a company that ostensibly creates content for children, tweet such nihilistic humor? It’s also a case of “I can say that, but you can’t.” Twitter users can make fun of their own issues — including clinical depression, anxiety, a general inability to accept compliments, et. al. — but it has a weird ring to it when Disney tweets the same. The overall video was captioned “Makes no difference who you are.” This was divisive for obvious reasons. Vanity Fair tech writer Maya Kosoff appreciated the dark humor, but not everyone felt the same way. The Hollywood Reporter called the tweet “bleak,” and noted that it had thousands and thousands of responses before ultimately being pulled. There wasn’t an explanation for why the Disney tweet was taken down. Maybe because there’s just something weird about Disney goofing around about feeling “dead inside”? Maybe it’s because riffing on the iconic character Pinocchio being literally dead inside is kind of rough? It’s a tricky thing to navigate, for sure, and Twitter was quick to check Disney. do y’all need someone to talk to?